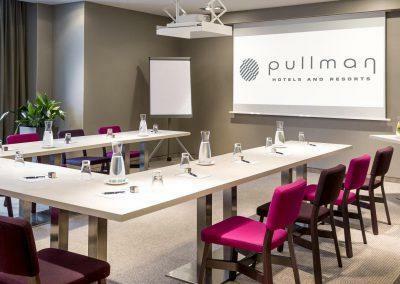 Pullman Hotel Munich is pleased to welcome you to newly refurbished conference facilities suitable for events with up to 60 people. 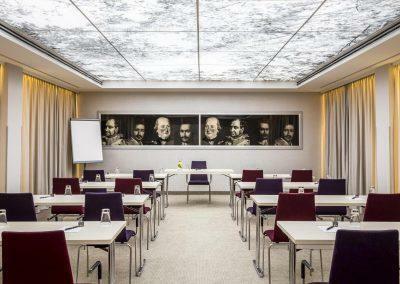 Two fully air-conditioned conference rooms – four enjoying the benefit of natural daylight and a balcony or terrace, and all equipped with state-of-the-art conference technology – are an ideal venue for your events. It goes without saying that you can rely on first-class service and our expert advice when planning your event.